Minimum Age to ride: 2 years. Area Required: 14 meters diameter. 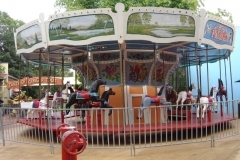 The Antique Carousel is an absolute favourite for both young and old. 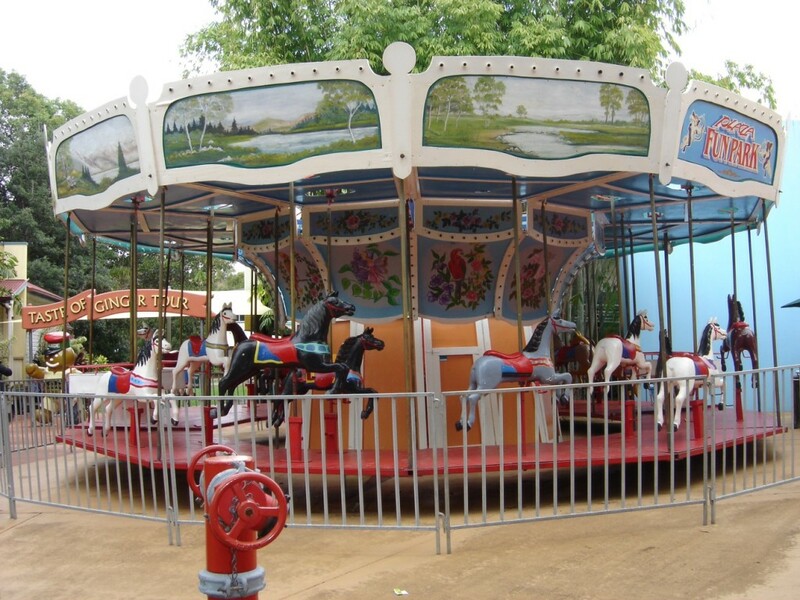 Round and round, up and down on these majestic antique horses or round and round and round some more in the spinning booths. The Antique Carousel can also come equipped with an 1850′s 250 pipe antique pipe organ (built by Alfred Bruder specially for the Haas Family). 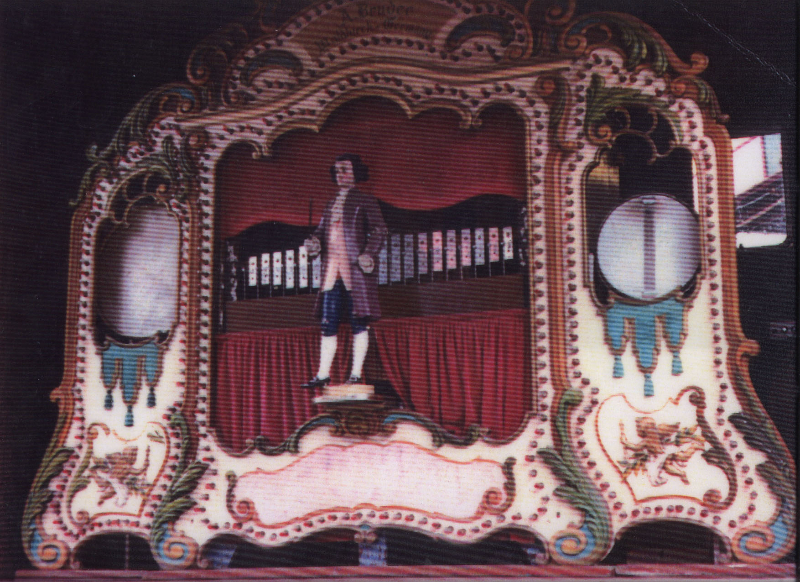 Both are classified by the National Trust Foundation.